Gelcoat used to patch existing gelcoat, fiberglass repairs, and for new construction and projects. 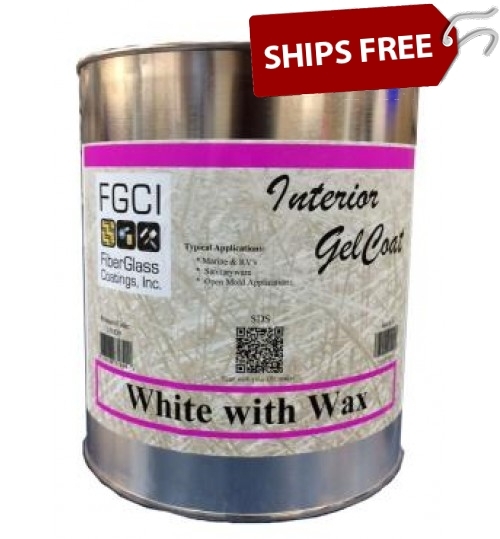 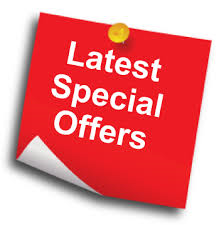 White gel coat, pre-colored gel coat, clear gel coat, neutral tintable gelcoats. 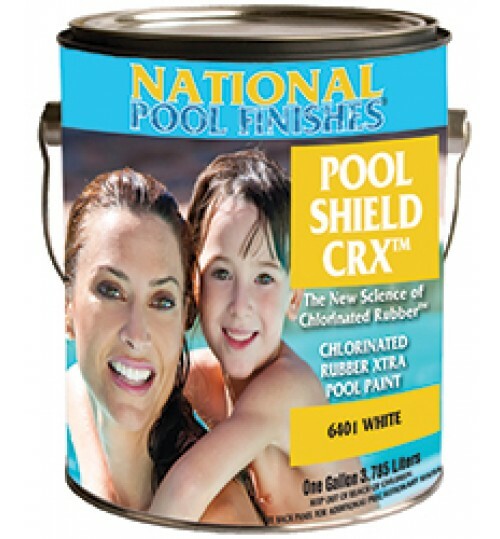 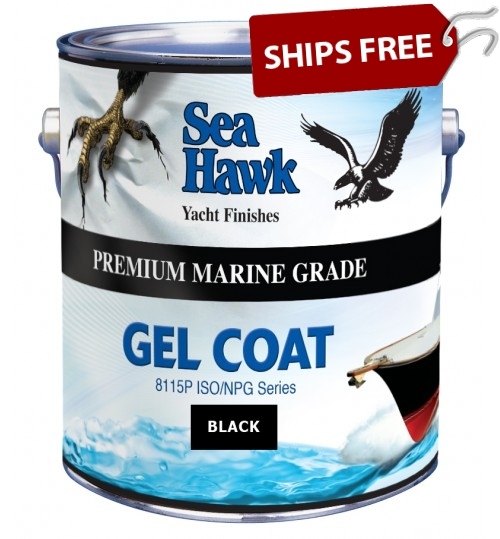 This premium marine grade gel coat may be as gecloat for boats, gelcoat for pools or many other applications. 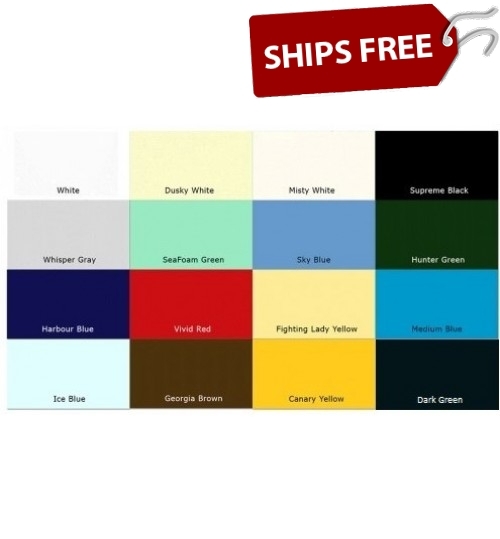 These premium quality Isophthalic NPG gel coats are formulated to meet rigid requirements in the boating, transportation, and sanitary applications and have High UV resistance.